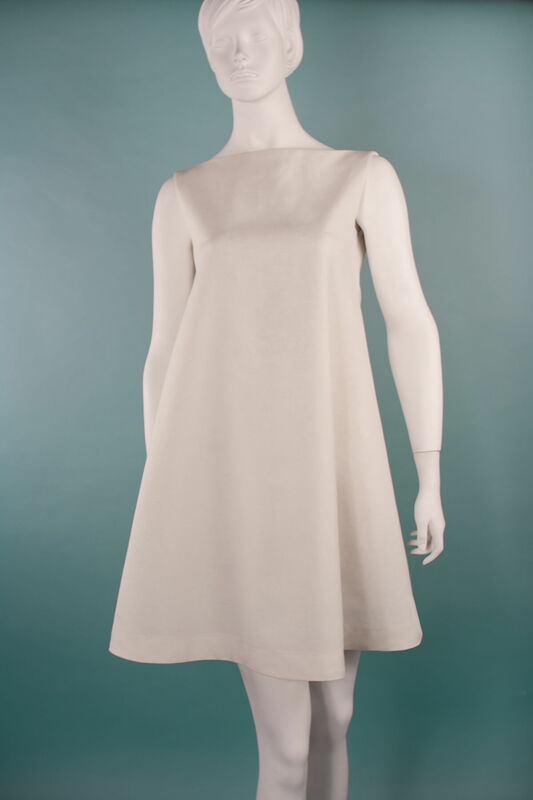 The A-line dress style is a wonderfully simple pattern that takes little time and effort to create. The A-line dress style is a perfect beginners block and a great foundation piece that can be transformed into a range of different designs by adding a variety of necklines and sleeves. 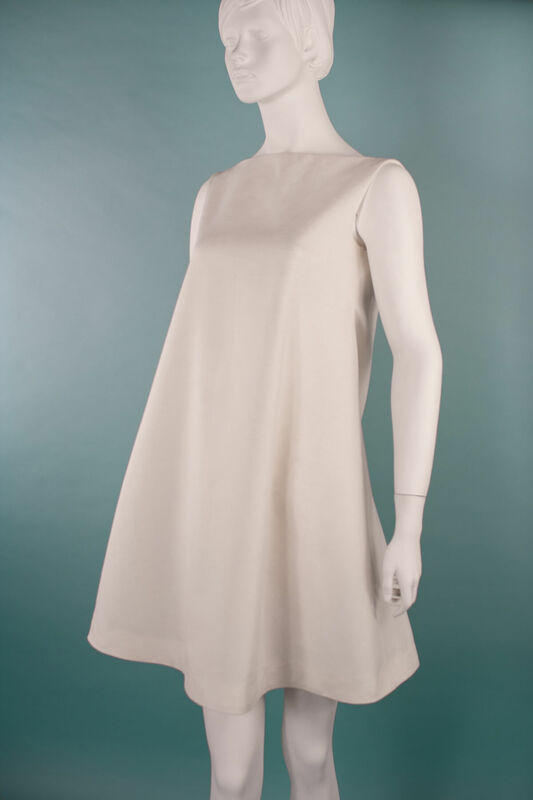 Add a long lantern sleeve and Peter Pan collar to create a more 70’s look. 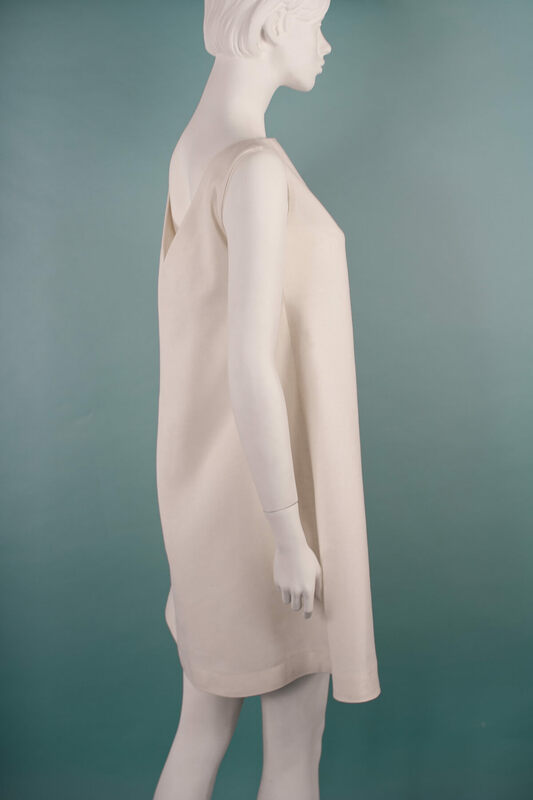 Or add a minimalistic neckline with no sleeves to create a more modern contemporary look. This style works wonders with larger size ranges as it flares out over the waist and hips. In this tutorial, you will learn how to draft an A-line dress sewing pattern from a basic torso block, using Adobe Illustrator as a digital pattern making platform. You can also adapt your paper patterns manually by using the same techniques, as the process is very similar. 1. Selecting, designing and drafting the correct blocks and length used to create the A-line dress sewing pattern. 3. Copy and pasting basic torso block onto the Cutting Table and setting up the block ready for pattern cutting in Adobe Illustrator. 4. Removing both back and front waist shaping darts. 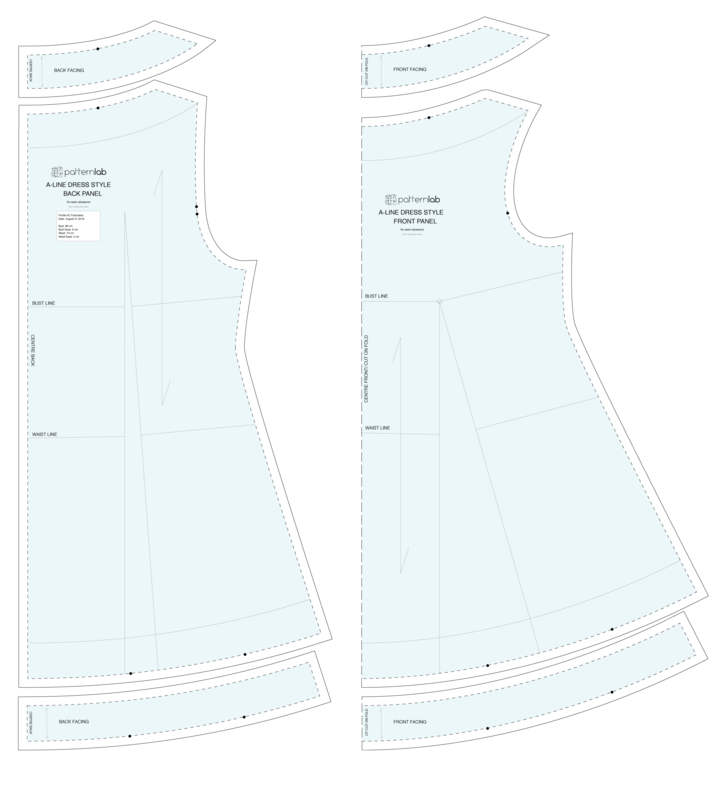 Rotating front and back darts closed to create the A-line dress sewing pattern. 5. Raising the waistline and adapting the side seams to create a more flared shape. 6. Adding additional flair to the lower half of the dress by adding more material to the side seam. 7. 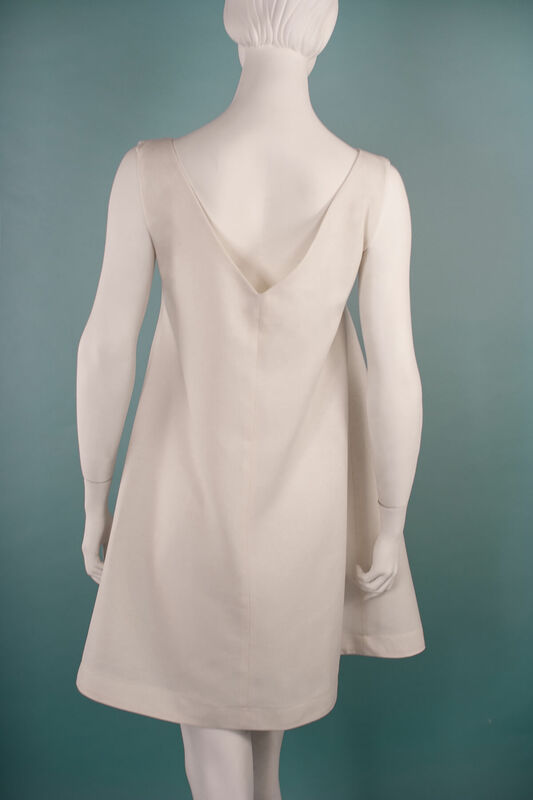 Adding a simple neckline and matching facing to your A-line dress sewing pattern.